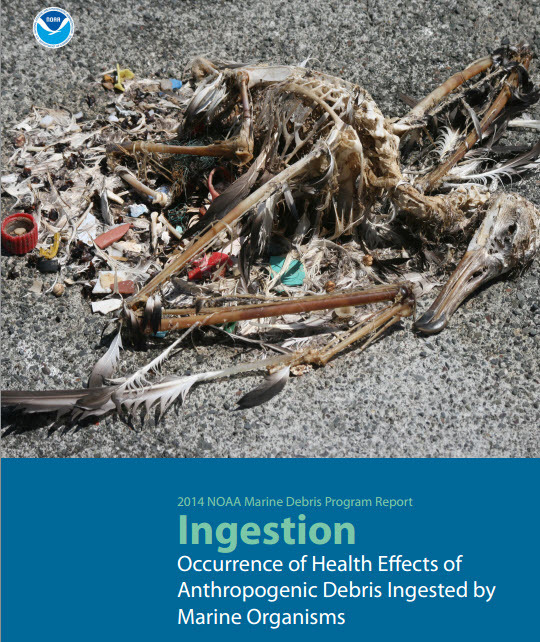 NOAA’s Marine Debris marine organism ingestion report is available here. This entry was posted in Plastic Pollution and tagged marine debris, Philadelpha stormwater trash, Philadelphia litter. Bookmark the permalink.